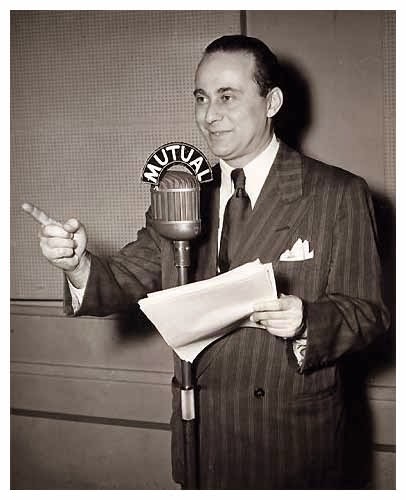 RADIO then network: "Indictment" was a courtroom radio drama produced from 1956 through 1959. "Indictment" was a courtroom radio drama produced from 1956 through 1959. 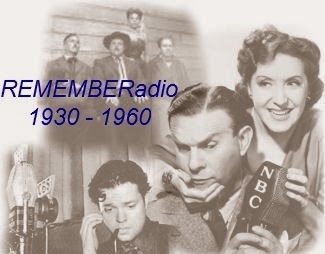 Indictment was a popular radio drama aired on the CBS network and it started on January 29, 1956, airing up to 1959. This show was based on the case files of former New York City Assistant District Attorney Eleazer Lipsky, and it foreshadowed the “procedural” dramas (on radio and television, subsequently).